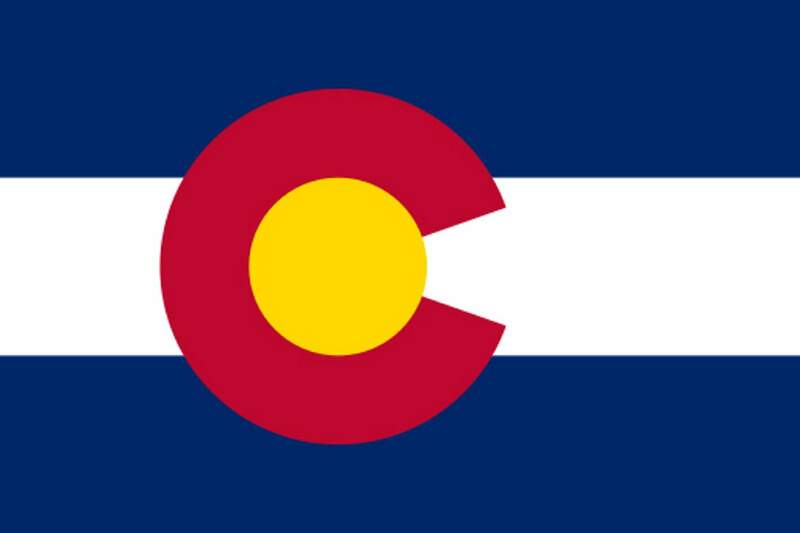 Today marks 142 years of Colorado statehood, and looking back over those years, and the decades that preceded Aug. 1, 1876, it is impossible to ignore the dependence of our state on our bounty of natural resources. Water is the first. The high country makes Colorado the birthplace of rivers, and the lines on the map trace not just water but the routes of exploration and settlement, the history of the state. The names alone invoke stories – in some cases, legends: The Platte. The Colorado. The Rio Grande. Water also connotes conflict, as a state with a long history of water development, storage and transfer is still challenged, in its cities and rural areas, to find enough water to meet its growing needs. Rich in herds of buffalo and other game, the region was home to Arapahoe, Cheyenne, Comanche, Navajo, Shoshone and Ute people, and attractive to Spanish explorers and settlers from the south. Fur trappers and traders followed, as did the first settlers eager to establish claims and farms on the eastern third of the state. Conflicts and violence ensued, remembered today by place names touched with notoriety, like Meeker and Sand Creek. The state’s population boomed during the Pike’s Peak Gold Rush and continued to grow as placer mining gave way to underground hard rock mining. Mining riches promoted the growth of communities, and railroads were built to connect towns such as Durango to centers of commerce and trade. Though many towns faded when the rich veins played out, others remain, mining tourism and the romance of history, as in Central City, Cripple Creek and Telluride. The era of Colorado mining – which included coal – lives with us still through a toxic legacy of abandoned mines. Again, just a few names say it all: Clear Creek, Summitville, Bonita Peak. Natural gas and oil development played an increasingly important part in the state’s economy during the latter half of the 20th century. A steady provider of employment, mineral revenue and tax payments to Colorado counties, the industry can also be volatile, and subject to depletion of resources, changing market forces and opposition from citizens where drilling and fracking occur near developing subdivisions. The tech boom of recent times has helped spur furious growth along Colorado’s Front Range, and despite the tough times during the Great Recession, it remains a vital part of our state economy, though one that also is vulnerable as technology evolves unpredictably. Colorado celebrates its birthday with growing awareness that the best of our natural resources – the scenic vistas, climbable peaks, rivers and lakes, bike routes and hiking trails – are precisely what makes the state a destination for visitors, and are also the key component of its residents’ high quality of life. The outdoor economy is booming and promises to be long-lasting. We are also aware that our nearly constant sunshine and dependable winds can, and will, play a growing role in the shift from coal and natural gas to a renewable energy base. We are as dependent today on our state’s natural resources as at any time in our history. But here’s our question: Have we learned how to manage them in ways that avoid the boom and bust cycles that define so much of our history?